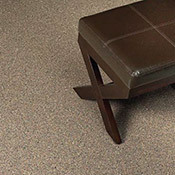 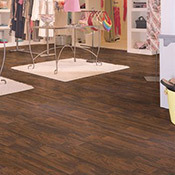 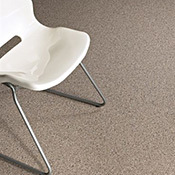 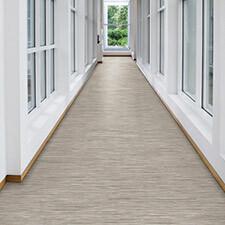 Mannington Paradigm Sheet Vinyl Flooring is designed for use in healing environments, like hospitals. 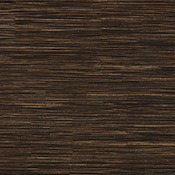 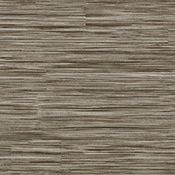 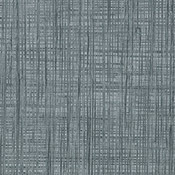 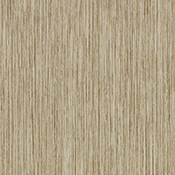 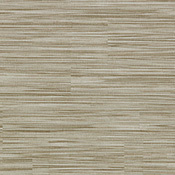 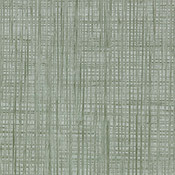 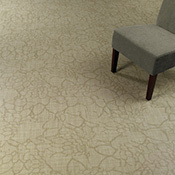 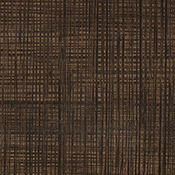 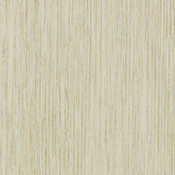 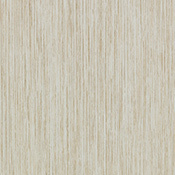 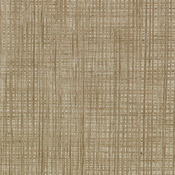 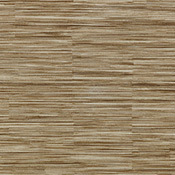 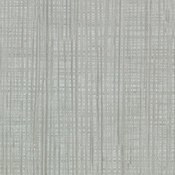 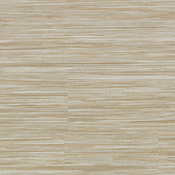 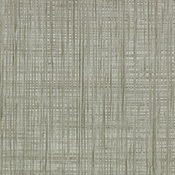 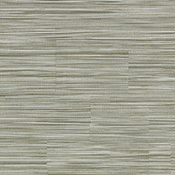 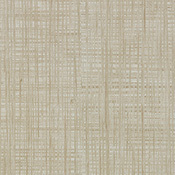 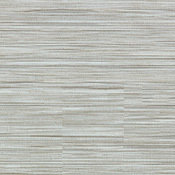 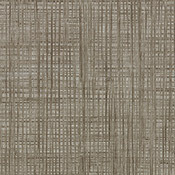 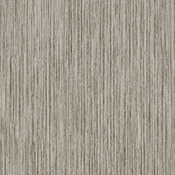 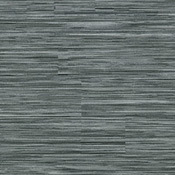 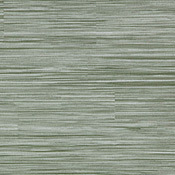 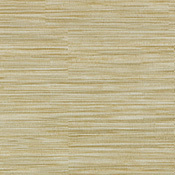 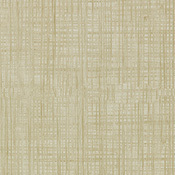 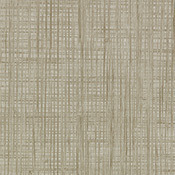 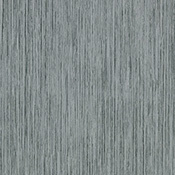 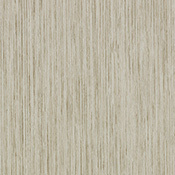 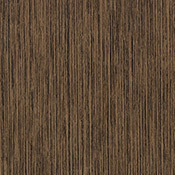 Mannington Paradigm Sheet Vinyl Flooring is made with unique and abstract patterns. 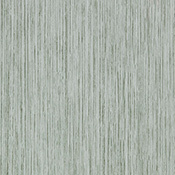 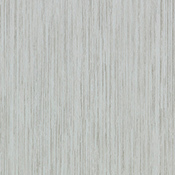 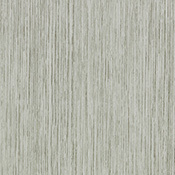 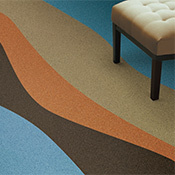 The Flow collection pattern runs horizontally.